Production for Portland Adult Soapbox 2016 has had its pleasant challenges, and also its very cool educational tidbits. 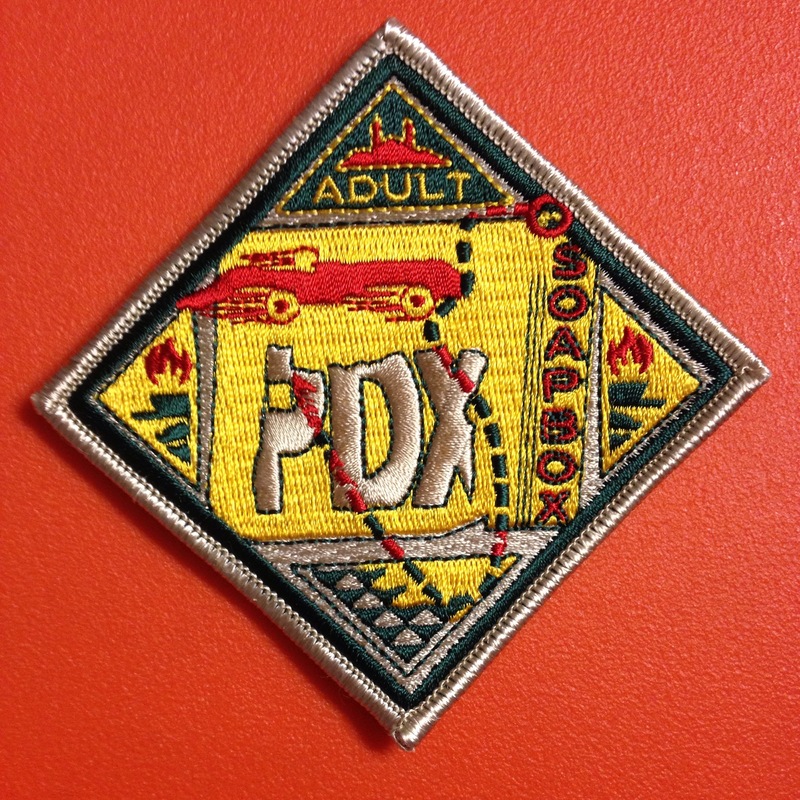 MANVIL, for all that we do and have done, has never had the opportunity to make a patch for an event. 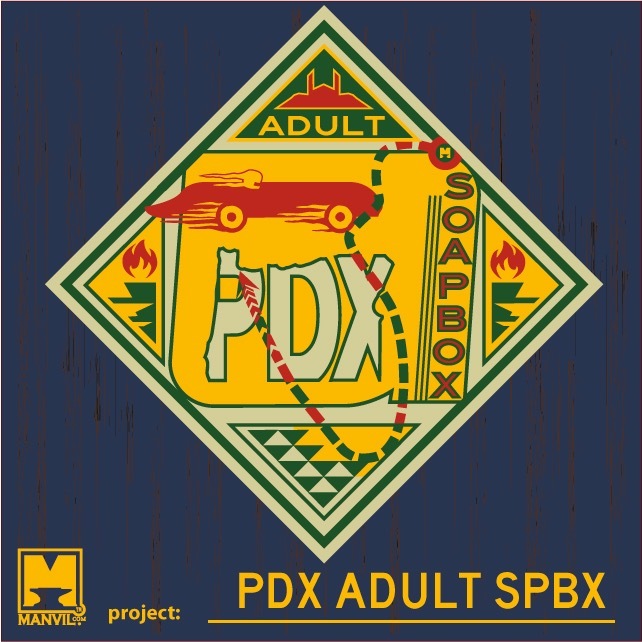 PDX Soapbox changed that, so we focussed our efforts on making something rad. We put together the image at the top, and then proceeded to hunt someone down in Oregon who could provide the finished product. After a few google searches, some intense question asking and some kind responses from other graphics folks, we came across Lee at EMC Patches in sunny Rogue River, Oregon.